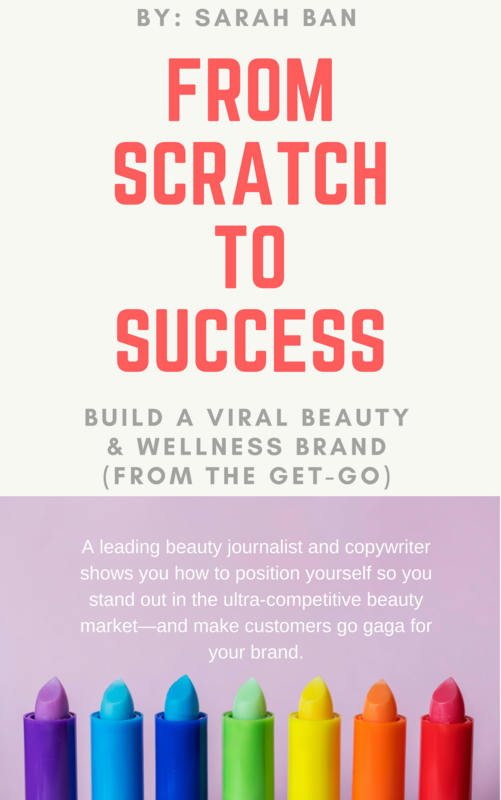 Why is it that some beauty lines create blogs that are successful at hitting business goals (e.g. increased sales, brand authority and likeability) while others become the source of squandered resources? I’ve worked with companies that started off practically invisible and created wildly successful blogs (and hence, increased sales) by getting dead serious about their SEO. Even if you have an SEO specialist, your writer should have a solid understanding of how to formulate searchable headlines and subheads. Writers should also keep their pulse on consumer trends to identify topics your ideal audience is looking for. This is why I always work with my personal SEO expert before I create an editorial calendar for a new client. Beauty Brand Blog That’s Crushing It: Annmarie Skin Care ranks very high for many search terms, including those for popular natural ingredients. It’s undeniable they’ve invested a lot of time and resources to their blog and have been amazingly diligent with their content marketing. Click here to see what I’m talking about. In most cases, your customers are more likely to check their inboxes, Instagram or Twitter and less likely to visit your website specifically to read your blog. A blog should not exist on its own. It needs to work in harmony with your social media networks, e-newsletter and other communication channels in order to capture the most attention from both your current and prospective customers. I’ve heard of companies refusing to add their blog content to their newsletters which, many times, becomes a missed opportunity to present authoritative knowledge on some very pertinent topics. Beauty Brand Blog That’s Crushing It: A curator that sells multiple brands, Violet Grey sends out curiosity-satisfying newsletters that you can’t help but click every time you see it in your inbox. Most times, you’ll end up on their blog, The Violet Files, and click through more articles because you just can’t help it. It’s tough to ideate fresh topics week after week (even for beauty editors!) but simply replicating what’s already out there won’t help you stand out from the bevy of other reputable sites out there. You don’t have to come up with completely newfangled ideas, but you should offer fresh takes and a unique perspective on them tailored to your target audience. Beauty Brand Blog That’s Crushing It: Pai Skincare is a safe haven for those with sensitive skin and their gorgeous new blog, The Pai Life, dispenses bite-sized advice that always aligns with the needs of sensitive-skin types. Long gone are the days when customers are instantly swayed by ads; now they approach information with intellect, basic preexisting knowledge and a healthy dose of skepticism. When articles offer information that doesn’t come from an expert (such as the dermatologist who helped create your skincare line or the founder of your cosmetics company), they need to be cited from legitimate sources. Think like a journalist and go the extra mile to validate your claims. Beauty Brand Blog That’s Crushing It: Beautycounter prides itself on its advocacy work to ensure safe cosmetics. They offer information from major research organizations and government sources whenever they impart knowledge on their blog. Images evoke emotions and feelings of pleasure and desire—specifically for those who are too busy to read. But oftentimes, new blogs either contain the same product shots that are used on the e-commerce site or fuzzy stock photos that don’t capture the eye. Also, some blogs simply look like afterthoughts. The font, the spacing, the background—you can always tell when there was no design input into a blog. Pay attention to it if you’re going to have one! You’ll be surprised to see how much beautiful aesthetics can impact your bounce rates and engagement. Beauty Brand Blog That’s Crushing It: Too Faced Cosmetics offers a very crisp, vividly colored, on-brand blog that makes you instantly associate the brand with its fun and relatable personality. I recently worked with a up-and-coming cosmetics company famously known for their liquid lipsticks. Their brand personality was ethereal, high-end and natural, so their content reflected that. Shortly after working with their social media team, I noticed a beauty influencer posted a photo wearing one of the lipsticks and got a TON of positive engagement. This influencer is known for her badass, heavy-handed looks. We began experimenting with the blog—some featured more nighttime makeup and darker, full-faced looks and guess what? The audience relished it. Beauty Brand Blog That’s Crushing It: L’Oréal Paris knows their customers want to know how to perfect trends like contouring, so they created an easy video tutorial to show them exactly how. The common denominator of all these thriving e-commerce blogs is the effort and investment. Rather than churning out mediocre content on a daily basis, it’s clear that there was time and talent that went into each of these posts. Make sure you have the support in place before launching or revamping your blog, as it’s central to your content marketing strategy. 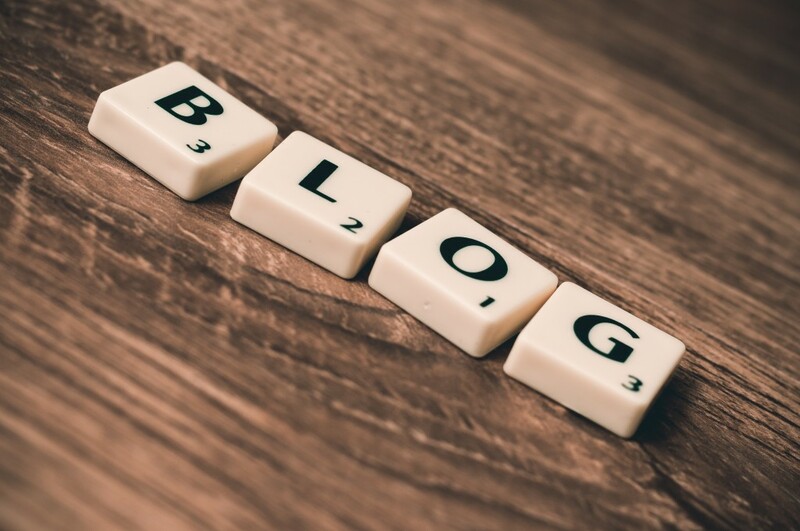 As I like to say, no blog is better than a bad blog!